I have a new eBook that will be released on Monday, October 16. It is available for pre-order and it will download automatically on Monday if you do. It is only $0.99 and includes two versions of one story. The original was first published in 2015 in my collection of short stories, Killers, Monsters, & Madmen. The second version is the story in its entirety. There was a lot of the story cut out for the first publication and now you can read the whole thing. This story will also be included in my forthcoming collection of short fiction titled, Morbid Museum. There will be other eBook coming throughout the next year leading to the release of the new collection. These will be a series called Dollar Tales from the Morbid Museum. “The Ghosts Inside” is available only on Amazon Kindle. There will be free promotions now and then and I will inform everyone of these free deals. 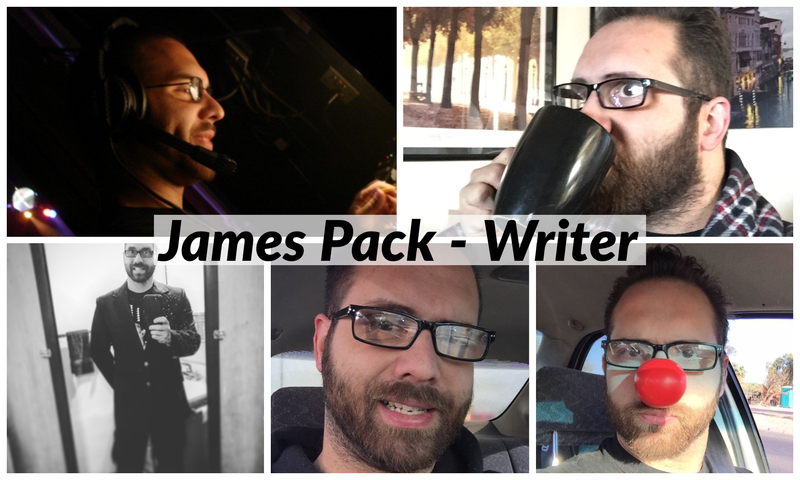 Be sure to find my on social media: @jamespackwriter and tell me what you think of my writing or what you think of me. Please be kind but honest. I will post some of my writing here on my blog as well as all kinds of other things to keep me writing. You can also find my book of poetry, Pariah Bound: The Lonesome Poetry, in both eBook and Paperback formats. Check back regularly for free promotions and giveaways of this title as well. I also do a little music production which I will be posting something about in the near future. I will be hosting some panels at the Tucson Comic Con in November and I will share more details about that as we get closer to the convention. Let me know if you’ll be there!